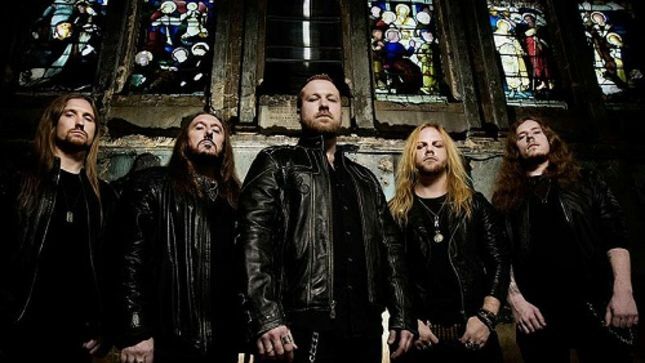 About their signing to Fighter Records, Forged In Black had the following to say: "We are absolutely thrilled at the prospect of working with Fighter Records. To be added to their already stellar roster is overwhelming, and we cannot wait to see what this partnership brings. This album is the culmination of ten years of hard work, and we are certain that this release has something to love for all metal fans. We are currently working on a host of shows to support the release and can't wait to display our most ambitious live performance to date. See you down the front!" 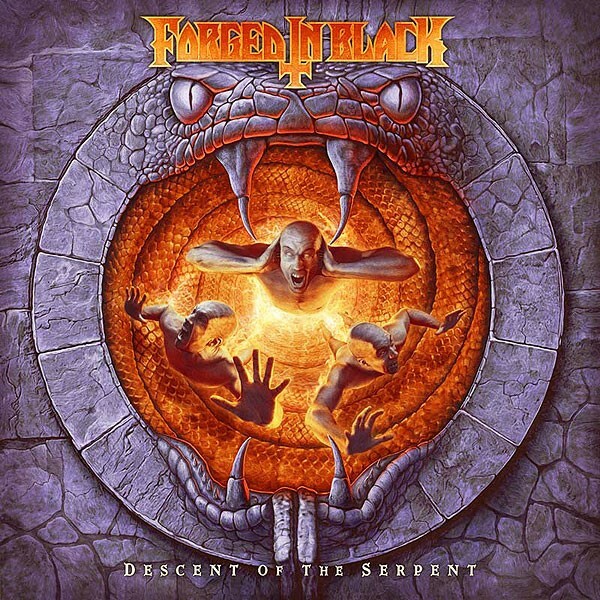 International release date for Forged In Black's Descent Of The Serpent will be March 5th through Fighter Records on CD format. In the meantime, hear the first advance song, "Descent Of The Serpent", via the clip below. Album cover and tracklisting follow. For further details, visit Forged In Black on Facebook.